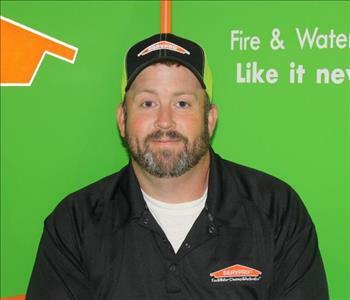 Jason is the Operations Manager here at SERVPRO of Jefferson City. 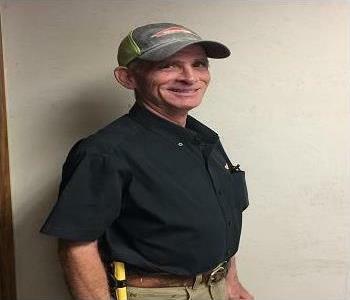 He joined our team 5/17/2010, and has the following certifications : SERVPRO certifications for Fire, Water, Carpet/Upholstery , and from the Institute of Inspection Cleaning and Restoration Certification (IICRC) Applied Structural Drying Technician, Water Removal, and Water Fastest Drying Certification. He has also had certifications in Lead and Roofing as well as Customer Service training. If you have any questions, Jason is always happy to help. Jeanne is a trusted and valuable member of Production here at SERVPRO since 8/20/2014. She is very attentive to detail and customer service, and has been SERVPRO certified in Fire, Water and Carpet/Upholstery cleaning. 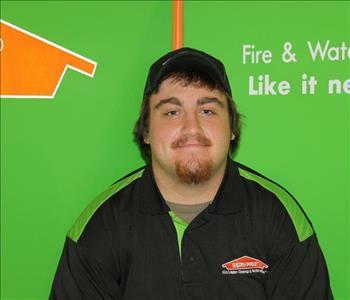 DJ began as a member of our Production team 1/25/2016 and completed SERVPRO certification for Fire, water, carpet and upholstery. He is always eager to help, and a very loyal and dependable asset. 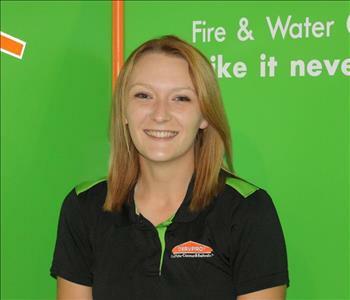 Tabetha, Project Manager, has been with SERVPRO of Jefferson City since 4/28/2014. She provides excellent customer service, and a high level of expertise in fire and water restoration. 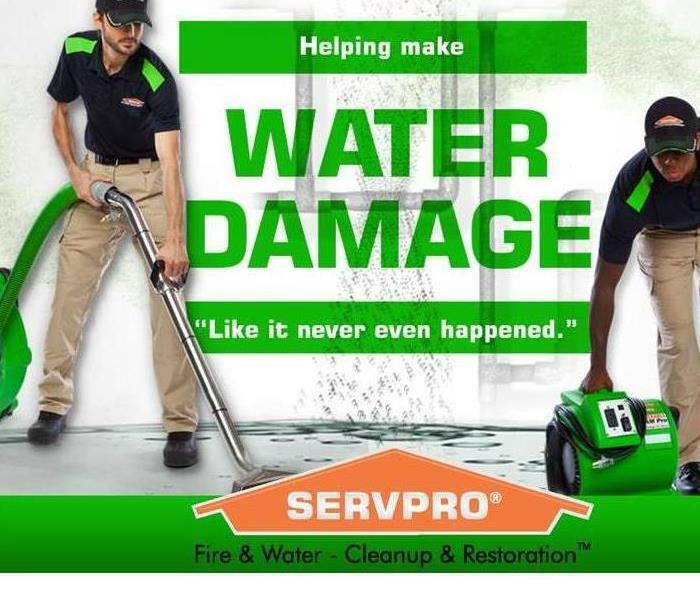 Tabetha has been SERVPRO trained in water, fire, carpet/ upholstery. In addition, she has IICRC certification in Fire Restoration as well as lead removal. 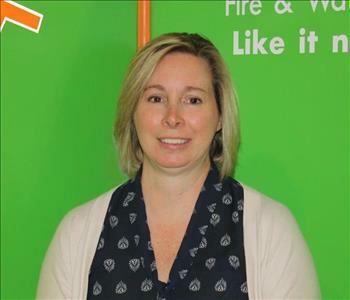 Lisa Creach is the Office Manager here at SERVPRO of Jefferson City. She has been a member of this team since 10/9/2009. 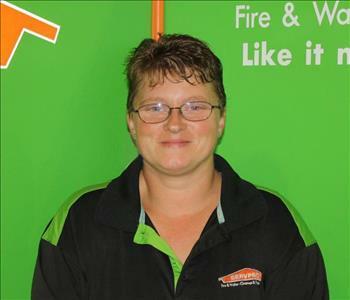 Lisa has completed our SERVPRO certifications, as well as IICRC training. Drew Call is one of our production managers. Drew has been with our team for over ten years! 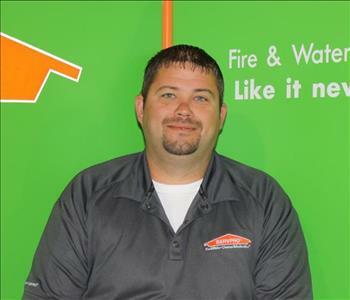 He started his career with SERVPRO of Jefferson City on 4/23/2007. 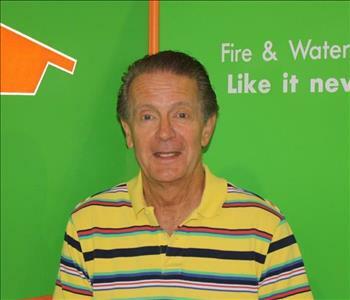 He has completed the SERVPRO Certifications as well as the IICRC. David Kirk is our franchise owner! 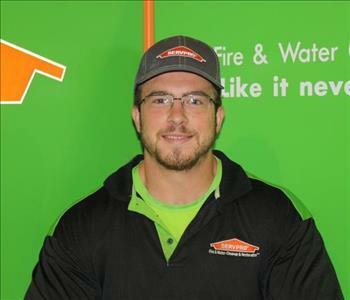 David took over SERVPRO of Jefferson City on 12/15/2015, and has been doing an exceptional job building our business. David always makes sure jobs are running smoothly, so you often find him checking in on-site at our jobs! Ayrika Sheley is our office assistant and will be one of the friendly and helpful voices answering our phones. Prior to the office assistant position she was one of our production members. Ayrika has been with our team here at SERVPRO of Jefferson City since 11/1/2016. 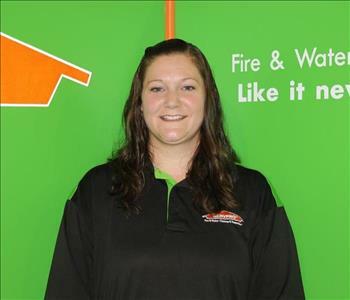 She has completed her SERVPRO certifications, and is a great asset to our team of professionals! Harley Ferguson is another member of our production team. Harley joined SERVPRO of Jefferson City on 5/30/2017. 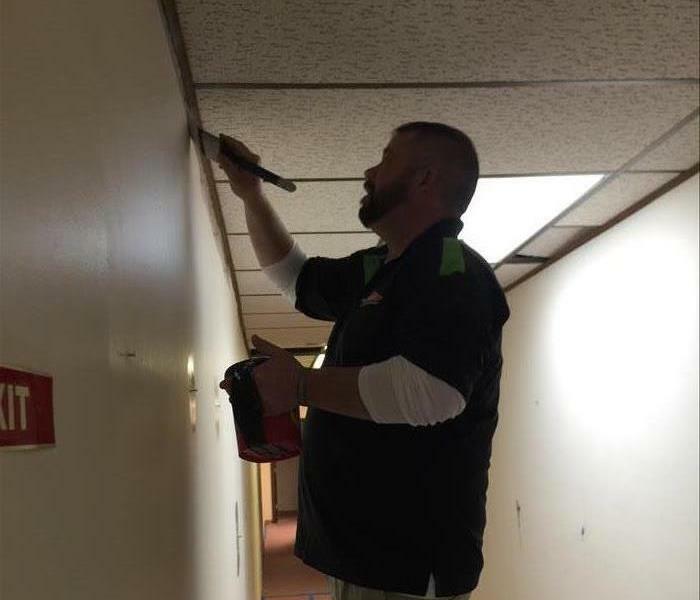 He has already completed some of SERVPRO's certifications, and is continuing to advance! He is also a great asset to our team! Shelby Pitts joined our team here at SERVPRO of Jefferson City on 5/8/2017. Shelby is a member of our production crew. 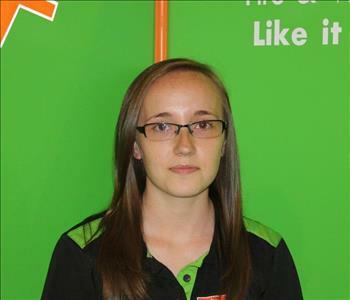 She has begun her SERVPRO certifications, and is continuing to advance with our team! Besides hard work, a friendly smile and attitude makes Shelby a great asset to our team. Jim Fawcett is the Repairs Project Manager at SERVPRO of Jefferson City. He has over 20 years of home repair experience with strong attention to detail and efficiency. Jim is an Owensville High School graduate and attended Linn Tech where he studied computer science. In his spare time, Jim enjoys fishing and restoring old barns. He and his wife, Betty, have been married for over 30 years and have 3 children and nine grandchildren. Jim knows how to get the job done!